You may know a bit about Kenya – the sweeping plains, lions, giraffes, baobab trees. and all that – but you probably don’t know about Umoja. The Umoja Uasu village was created in 1990 as a sanctuary for Samburu women, to escape the repeated assault, mistreatment, discrimination, and abuse they suffered. Located nearly 400km from Nairobi, the female-only Umoja village continues to educate Kenyan women and visitors about gender equality and serves as a refuge for victims of domestic violence, genital mutilation, and forced marriages. You simply can’t say “later days” to life on this planet without setting your own two eyes on the largest mountain in the world. That’s a given. But there are certainly other rewarding things to do in Nepal that don’t involve scaling Everest, especially for women. 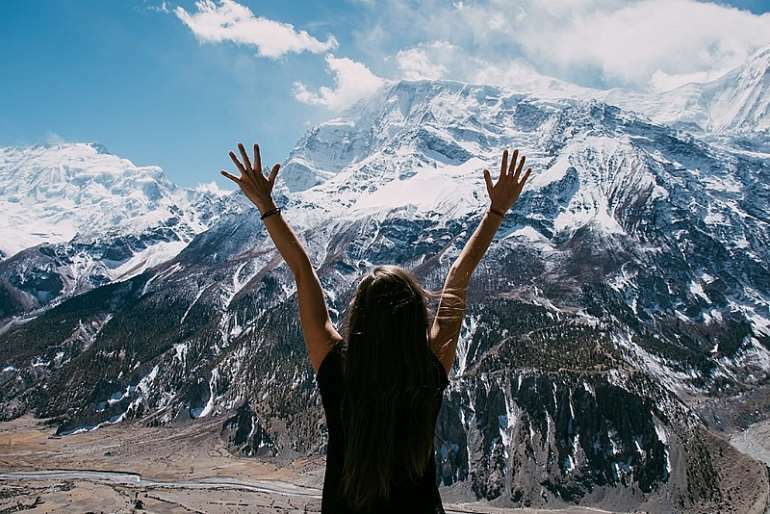 Hike through the mind-boggling Annapurna range with an all-female crew or set your head down in places like Madi Valley, a female-only homestay near Chitwan National Park focused on sustainability and conservation. Or learn about the women fighting to end Chhaupadi – the illegal (but still commonly practiced) tradition of banishing women from their homes, temples, and schools while they menstruate. Also! You must check out the Hartalika Teej Festival, a three-day Hindu festival for women, to reflect and celebrate. 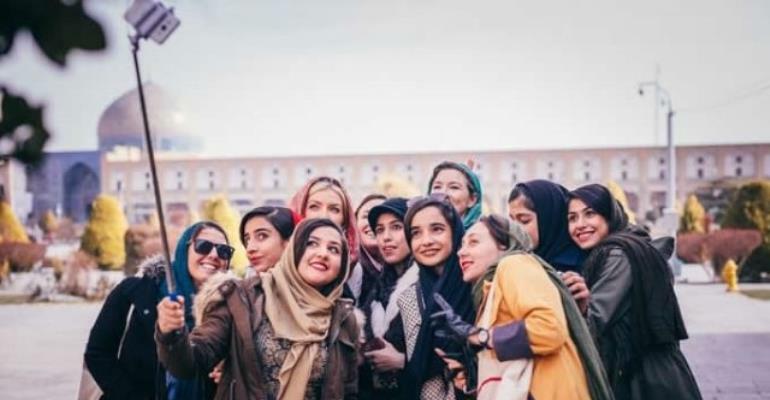 While conservative, Iran has a reputation for being one of the friendliest places on earth. Visitors should expect to be ushered in with fervour, fed heartily, gussied up at one of the many iconic beauty salons, then steered in the direction of the world’s most jaw-dropping architecture. 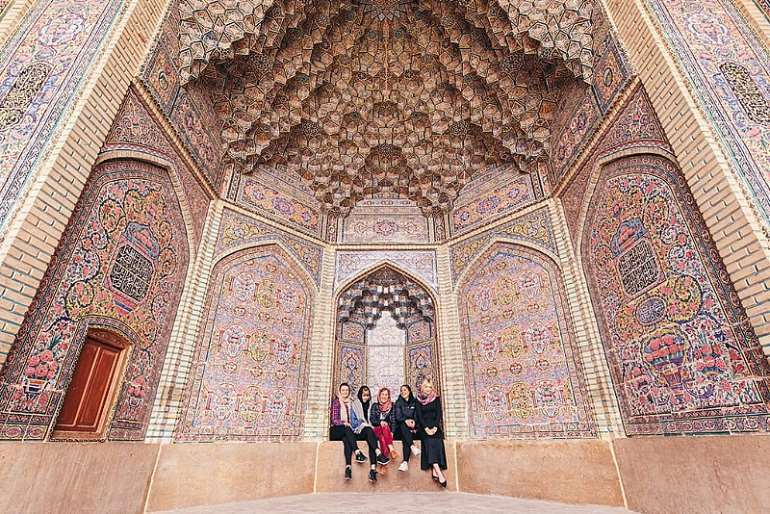 Because if you ever wanted to know what stepping into a kaleidoscope would feel like, Shiraz’ Nasir al-Mulk Mosque (or Pink Mosque) has the answer. Esfahan blue-tiled wonder of Masjed e-Shah and the calming Imam square are also sure to turn your eyes into real-life heart emojis. 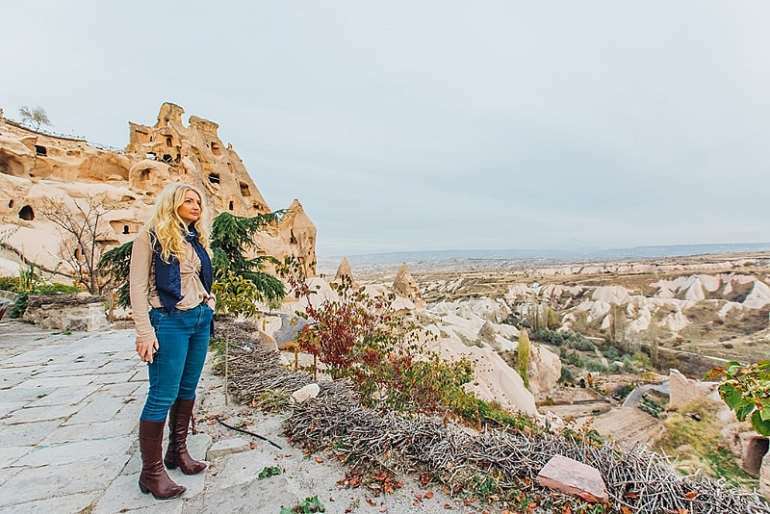 Then there’s Antalya, which has everything you need in a neat day of travel. Greco-Roman ruins, steaming gozleme, cultural flair in the old quarter of Kaleiçi. And then, swoon, the baby blue waters of the surrounding beaches. Petra, the Dead Sea, Wadi Rum. 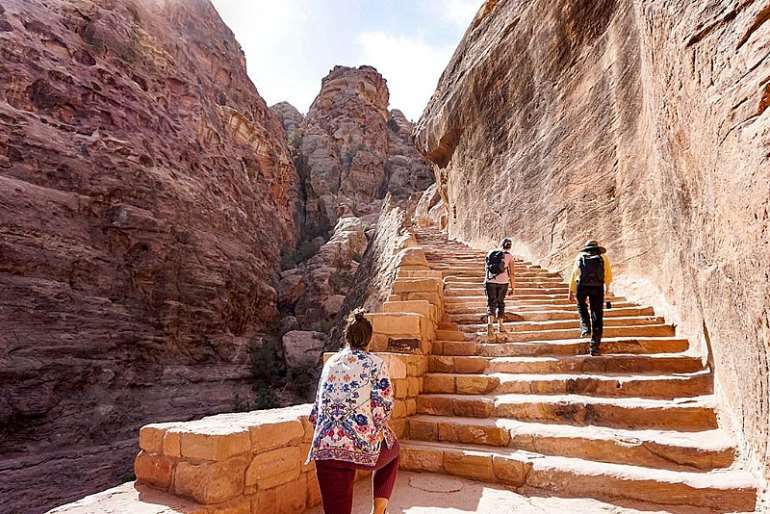 Jordan has so many attractions it’d be difficult to convince you not to go. But in the interest of making a visit to wild, sandy country that much sweeter, we want to tell you about Beit Sitti. In the capital of Amman, Maria, Dina and Tania open up their home to visitors and teach you to cook their grandmother’s recipes. Once the food is prepared, they sit down with you to share the meal and indulge in lively conversation and laughter, Jordan style.